Compared to the reader-favorite JBL Charge 3, the Charge 2+ has less battery life, and is merely splashproof rather than truly waterproof. 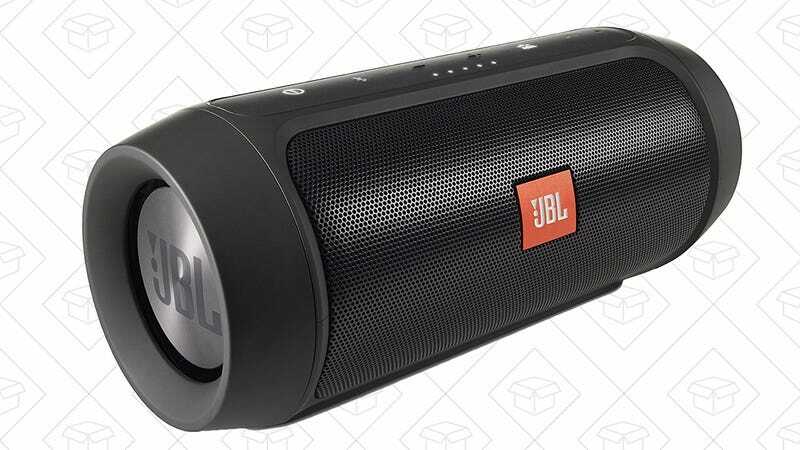 That being said, it still sounds great, and can connect to multiple sources and pair with other JBL speakers for multi-room audio, so it’s a great deal at $68, the best price we’ve ever seen on a non-refurb. Just be sure to use code TV15 to get the deal.